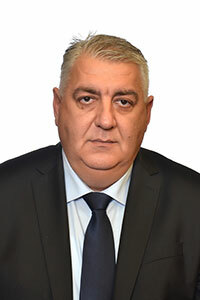 Member of VMRO-DPMNE. Born on 22.4.1965 in Strumica. Macedonian. Economist; Master’s Degree in Marketing, European University - Skopje.